in Shanghai and Hong Kong. Kate, John, Sawyer, Benjamin, Desmond, Hugo, Sayid and Jack. 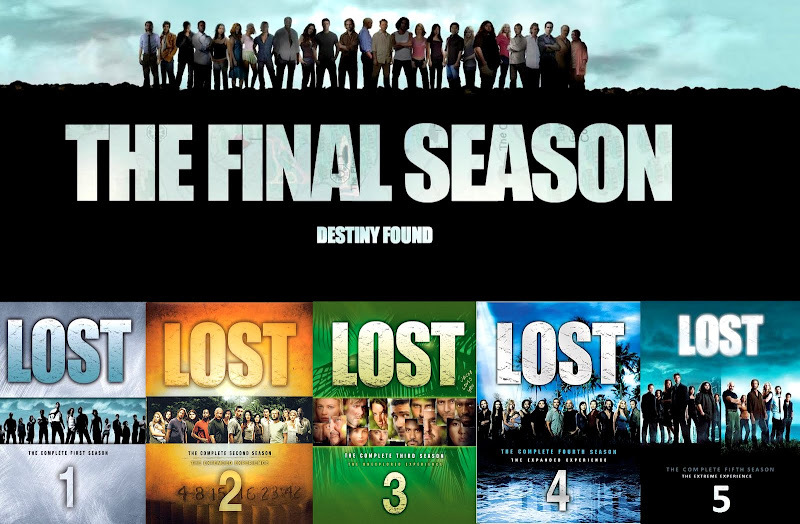 For 6 years, I have been waiting for the day to watch its final episode. Just like Jake in the show, I am very desperate to seek the answers to all the "whys and whats". What is the purpose of the island and its inhabitants? Is there really "a reason for everything?" Or are we just simply lost between our own fate and the choices we made? Is there life after life? Feeling lost? This is one show you either hate or love. The ending was touching, emotional and enlightening. Well scripted and paced, the show ended beautifully. While I am trying to overcome my loss and emptiness, Jake’s words to John strike a deep chord in my heart "It is time that you let go". Here is my favorite track (from Season 2) and a line from Desmond "See you in another life, mate". Time to make our own kind of music. Enjoy.